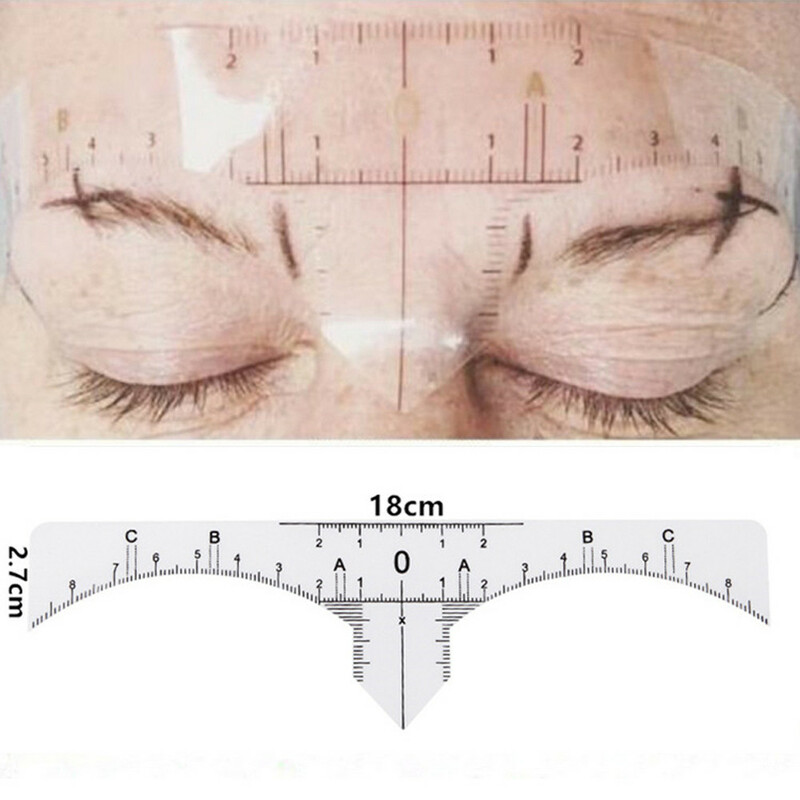 Microblading Makeup Brow Measure Eyebrow Guide Ruler Tools. 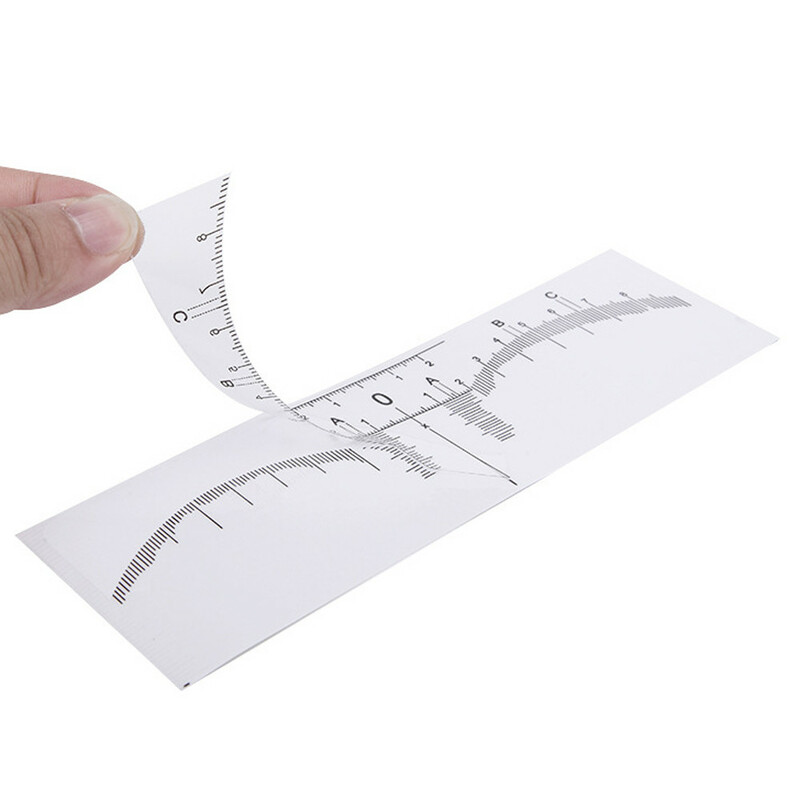 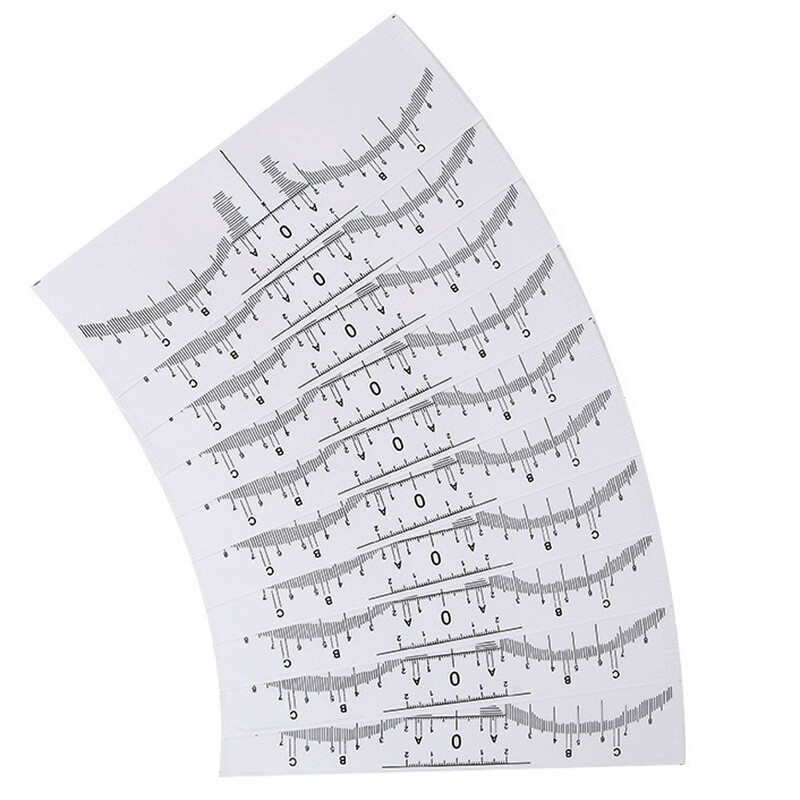 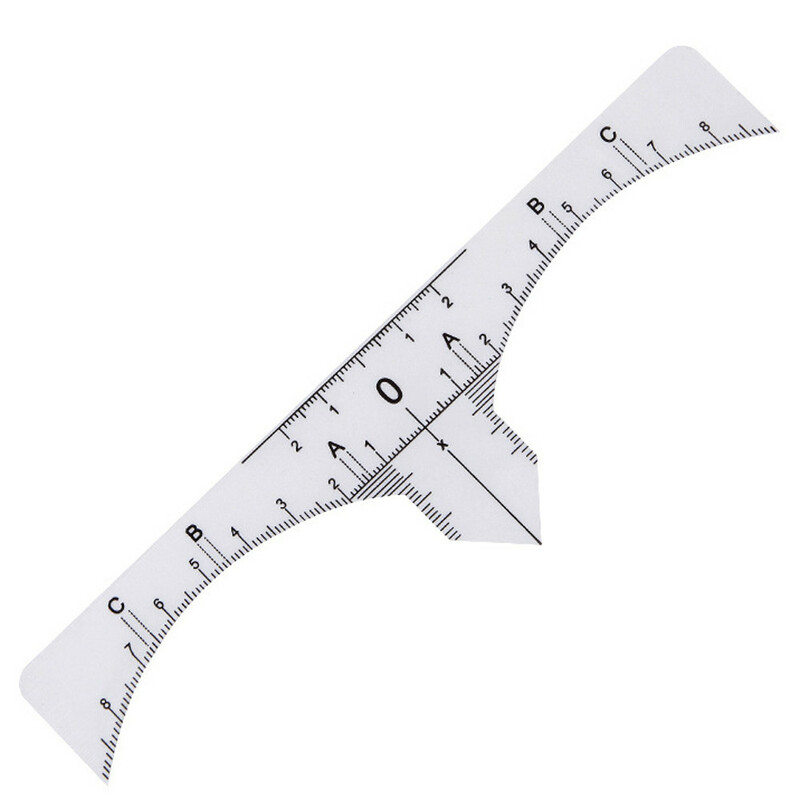 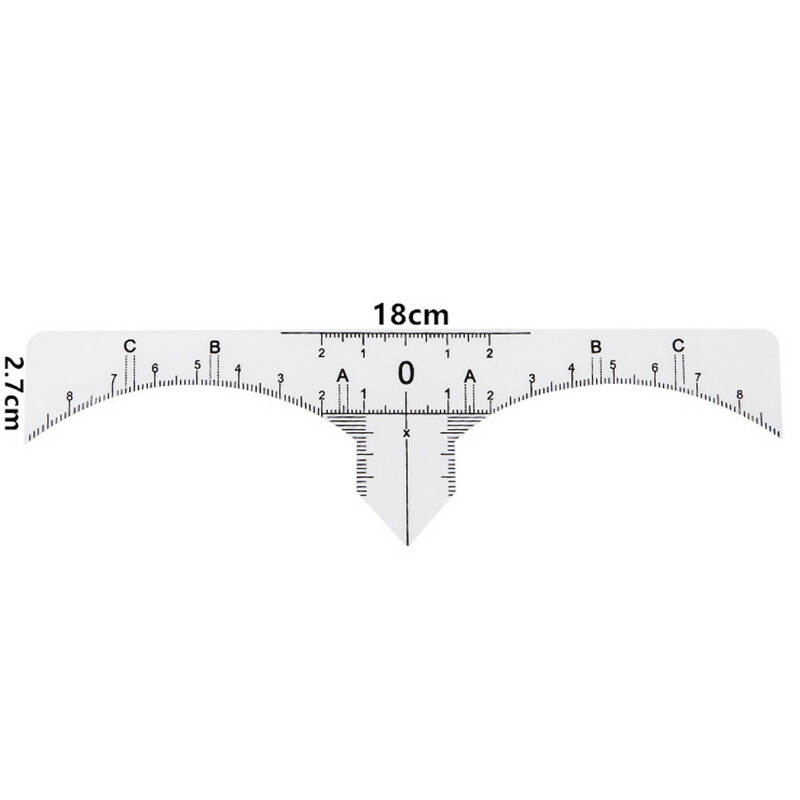 Measuring Brows with these brow rulers can not be easier! 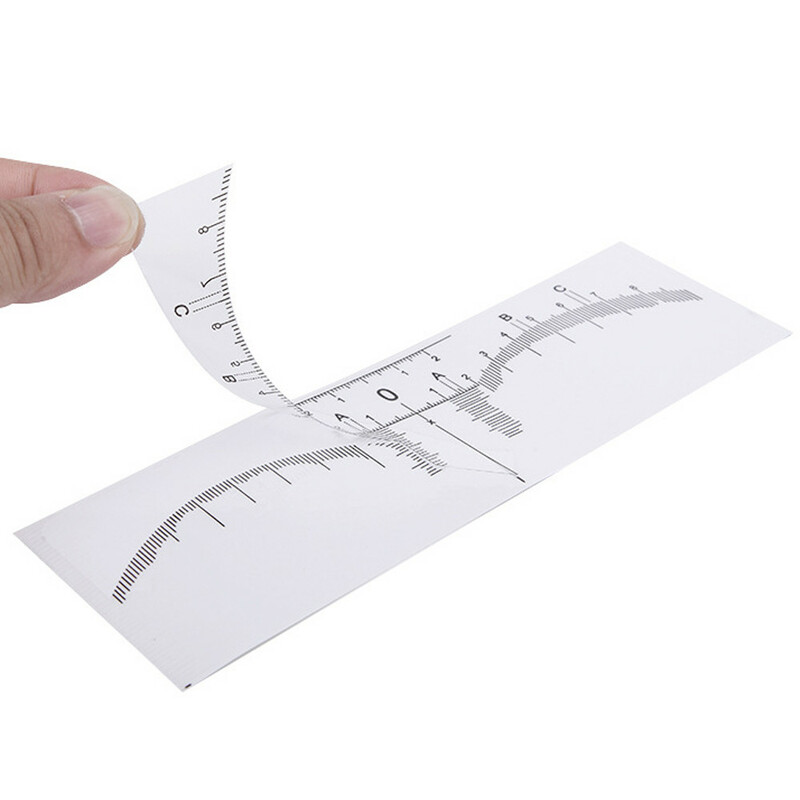 Environmentally friendly materials, high durability, excellent softness can be bent. 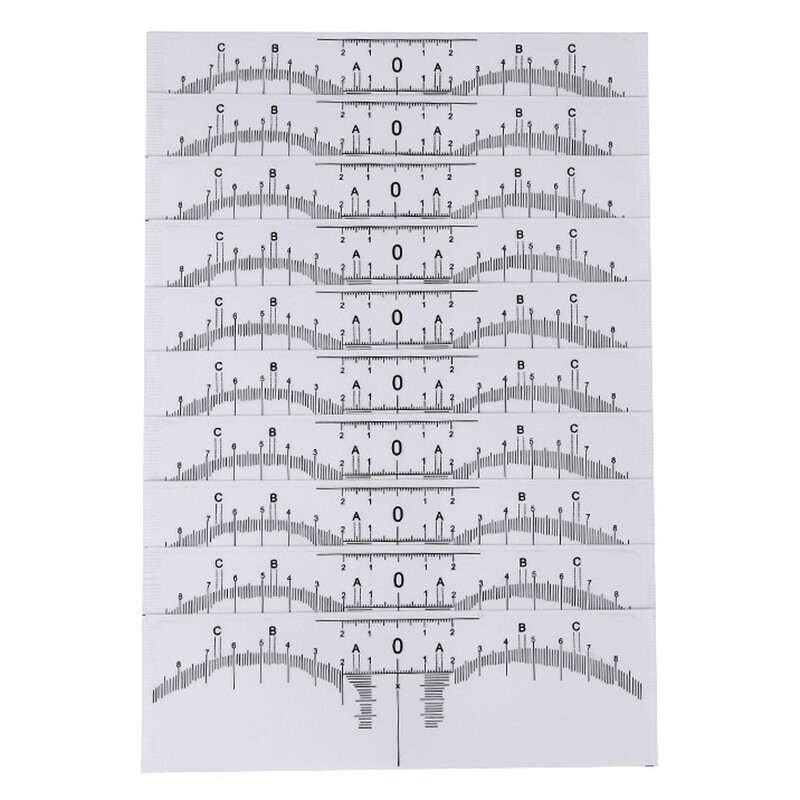 Please let us know if you need wholesale, bulk price would be cheaper.